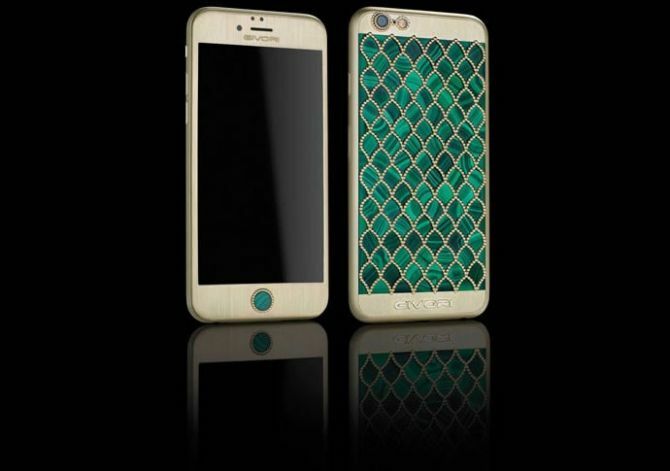 Luxury smartphone accessorisor Givori is offering consumers a chance to dazzle up their opulent lifestyle with its latest diamond-studded Calypso iPhone 6S range. Inspired by mystical sea creatures, the blinged-out collection includes three models: Malachite, Mother of Pearl and the Limited Edition Calypso Diamond. All three models feature patterns of fish scales, but there are a few differences in their individual styles. 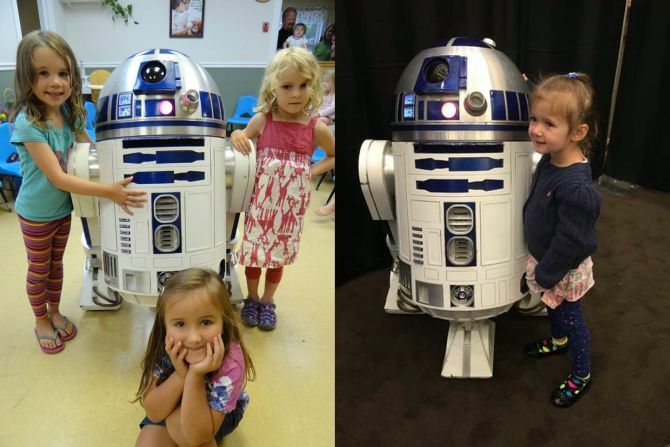 ic! 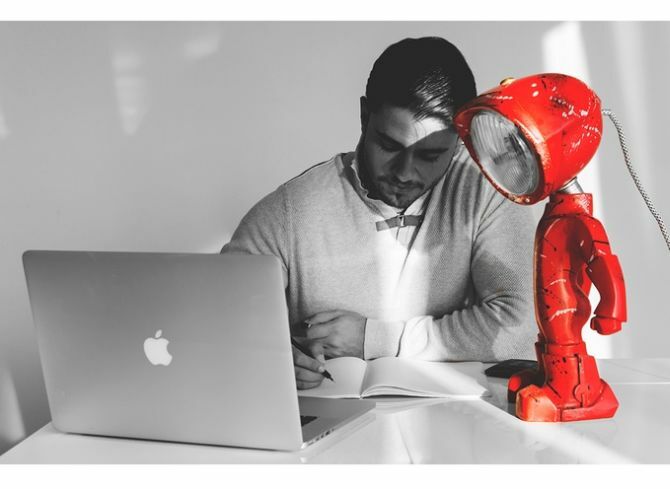 Berlin, German manufacturer of high-end, handcrafted eyewear has unveiled their second series of 3D printed eyeglasses. Producing screwless glasses since 1996, a patented hinge design is utilized which makes the construction of their frames very simple avoiding use of any screws, welds or glue. 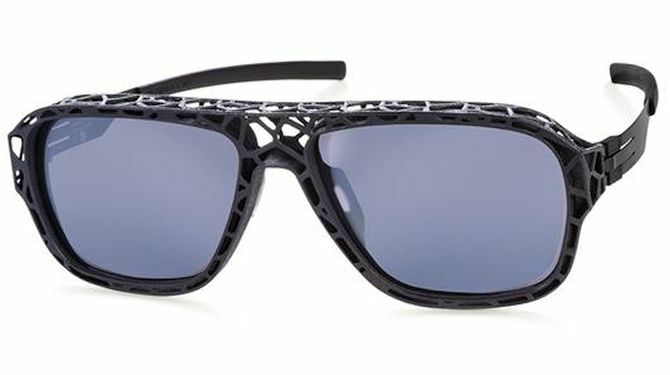 Dubbed ‘I See Exoskeleton’, the light and flexible collection of sunglasses and corrective-lens glasses is made from the polyamide 3D printing material known as plotic using the SLS 3D printing technology. 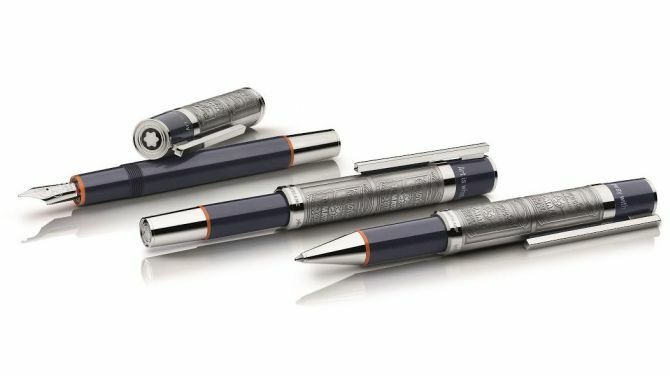 Montblanc, renowned for its premier writing instruments, has recently unveiled its Great Characters Edition pens that are designed to pay tribute to the ‘father of pop art,’ Andy Warhol. Even after decades since his death, Warhol still remains the icon- who brought ‘high art’ and ‘commercial art’ together. Inspired by his unforgettable Campbell’s soup work, the luxury pen maker has created the stunning three piece collection that celebrates and pays tribute to the legendary artist. We all want to keep our smartphone clean and shiny. However, as it is prone to all kind of dirt and filth, keeping it clean is a tricky job. On the other hand, besides wiping it with a dry cloth and protecting it with a smart cover, there are no alternate methods of keeping a smartphone clean. 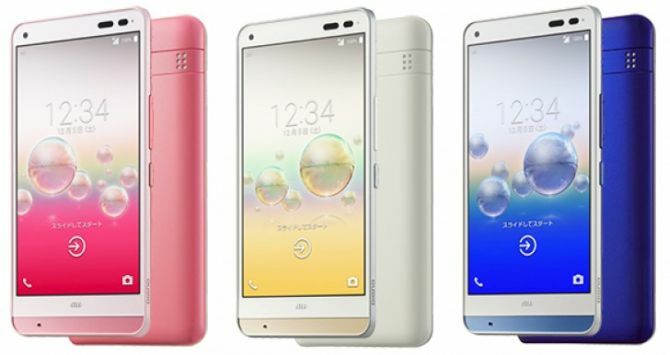 Well, Japanese telecom operator KDDI and Kyocera have teamed to change that as they have released the world’s first smartphone that can be washed with soap and water. Named Digno Rafre, the soap-proof smartphone is all set to make its debut in Japan next week. 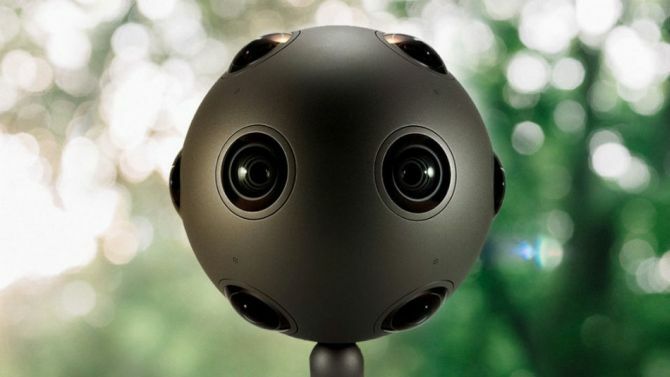 Nokia is already through with their mobile phones, but the company has quickly reinvented itself and entered into the world of virtual reality with its high-end Ozo camera. 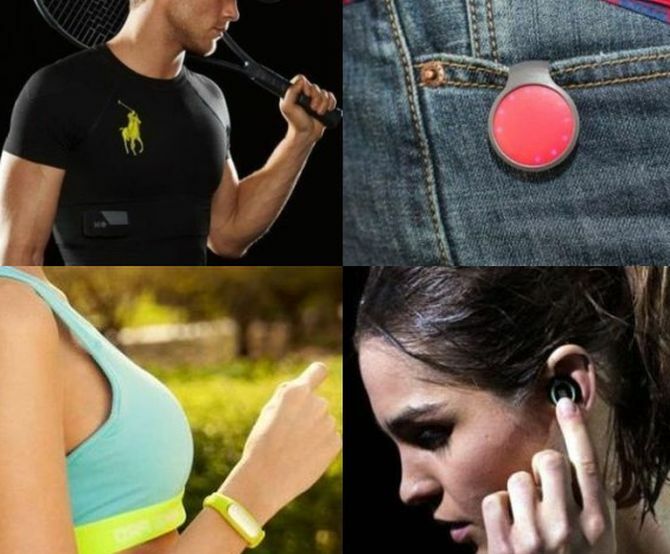 It is a technologically advanced spherical camera that’s designed to capture 360-degree of both audio and video recordings. The ultimate goal of this camera is to capture virtual reality experiences in real time, but it comes with the eye-watering price tag of about $60,000, along with $5,000 down payment up front, whereas the shipping will start sometime in Q1 2016. There is no way the Super Mario Bros mania could have passed you by, if you grew up in late 1980s or early 1990s. The little pudgy plumber with his iconic black mustache and hat is certainly the most famous video game character ever. 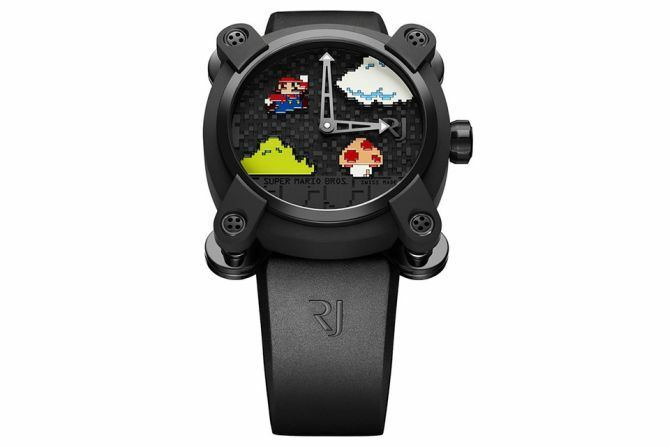 So, if you still miss the iconic game and its legendary character, then the latest RJ X Super Mario Bros. watch is just for you. While some people love flaunting luxurious and sophisticated timepieces, these WeWood watches are only targeting customers who are concerned about the impact that these time-tellers would have on the planet. 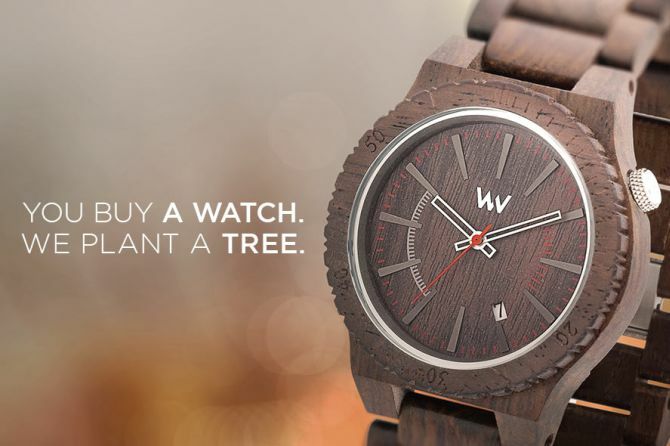 WeWood watches express environmental care not just by creating artistic timepieces using recycled wooden scraps, but also intend to protect natural forests.